Updated X 2: Grocery Store Notifies Consumers about Limited Iams Pet Food Recall | YesBiscuit! I never purchase IAMS because of their animal testing. But I went onto their site just now and still no notice about the tainted food so I sent them an email asking why they have said nothing about it. I too filled out their online inquiry form seeking verification. I would think that whether the recall notice from Price Chopper was accurate or inaccurate, they would at least toss a blurb on their website so their customers would know for certain. Saying nothing at all seems odd to me. Thank you for sharing this… I’m posting this to Facebook! The link to Toxicology Briefs was excellent. Very informative. This “Afatoxicosis” is new to me and I do appreciate the heads-up. It is a very serious concern when by the time you think your dog may be sick with it, it would probably be too late. Thank you for letting everyone know what’s happening with their dog food. When I was researching an ingredient the other day I ran across some talk of some bad batches of cat food and they mentioned smelling the food before it was served which I never did regularly but I do now. Granted it it is not foolproof but one more little routine that might help someday. With a dry grain food not sure how strong the mold odor might be if you did it all the time you might notice a change. Well, that’s clear as mud. And these companies expect us to trust them? Right. I’ll get right on that … about the time they’re reasonably and substantively communicative about safety and quality. Why do they never learn? This kind of back doorsy PR control is NOT GOOD and people end up seeing them as deceptive. The companies that come right out and admit they have a problem as soon as they know it and try to get the word out far and wide are the ones people will trust. According to Susan, it was a ‘product pull’ – that is, aflatoxin was found in some bags, and retailers (of which we only know Price Chopper as they were the only ones to post a warning to their customers) were told to pull the bags from the shelves, with no recall per se ordered. Aw gee, it was a PRODUCT PULL due to aflatoxin levels which could harm or kill your pet, not a RECALL due to aflatoxin levels which could harm or kill your pet. I see how the first one is so much better. For Iams, that is. What a scummy thing to do. And what kind of thugs did they send over to Price Chopper to get them to take down the recall notice? I once ran across a cartoon with the caption: ‘It isn’t possible to be scum and dregs at the same time.’ Pet food companies appear to have taken this as a challenge. 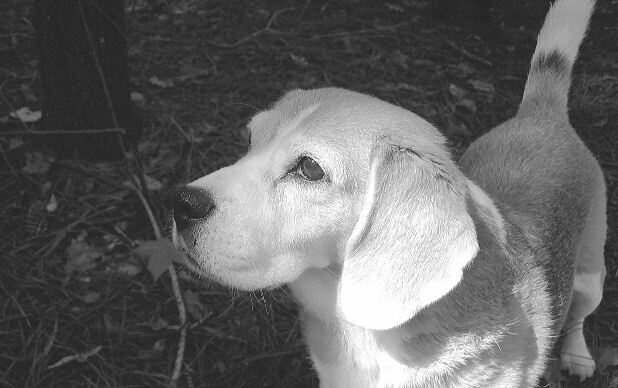 Memories of 2006 – 2007 . . .
Too many of us either lost pets or have lived with sick/chronically ill pets (and more expenses than we ever imagined) to trust that kind of “don’t care, not going to deal with it” attitude from them. None of my cats will ever be fed Iams! Ever!!! Too darn bad they haven’t learned anything. That’s the same story I got from Michelle. I told her that the “recall” was all over the Internet and she said they knew it but didn’t intend to address it. Isn’t that smart business! Fresh in the inbox – a response from Iams! Thank you for taking the time to contact us. Iams has not issued a consumer recall on any of our Iams or Eukanuba products. 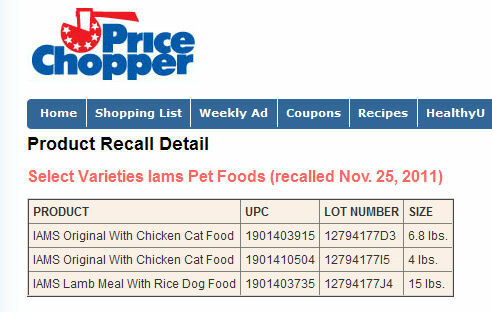 We are aware of the posting which led readers to believe that Iams had issued a consumer recall. The retailer has since removed the information from their site. In order for there to be anything ELSE you could assist me with, you first have to actually assist me with something. What a bunch of hooey. The question, Iams, is why is there no consumer recall. Can Iams answer exactly how many bags of food was affected and how many they were able to retrieve? If there is even one bag they werent able to retrieve, they should be legally required to issue a formal recall. Their website implies they do all this wonderful testing…..”We insist on constant and rigorous ingredient inspections throughout the manufacturing process, from initial truckload sample screenings to the moment our pet food bags leave the plant. We run more than 120 quality assurance tests on each bag of Iams pet food. We also pull product samples for complete nutritional analysis of each batch of formula produced, and all of our ingredients are evaluated based on strict nutritional quality and safety specifications.” So according to their website, these bags were just somehow missed in their “rigourous” inspections. What a bunch of hooey…oh thats right, I already said that. .
I’m not surprised at deceit from Iams or most any pet food manufacturer. Consumers – and pets – are not adequately protected by law, and veterinarians do not receive unbiased nutrition education. Dr. Pierson’s non-commercial feline nutrition site, Catinfo.org (http://catinfo.org/), we stopped feeding kibble to our cats, and I avoid high carb canned cat food (no wheat, corn, soy, rice, etc). Her site has recently been updated to include warnings about a long-acting antibiotic as well as vaccinations. She has also written a page about why she started the website (her reason is named “Robbie”). 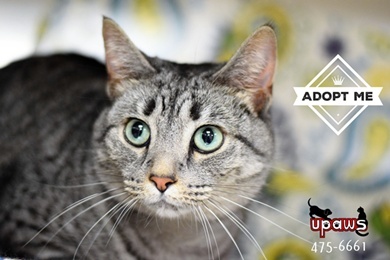 A growing number of caring veterinarians and rescue groups are providing links to Catinfo.org on their own websites. From what I’ve learned and experienced with our own cats, I believe inappropriate feeding is a cause of preventable problems that results in unnecessary pain, early death, expensive treatments, suffering, abuse, abandonment and relinquishment of cats. I think I read on Susan’s “Truth About Pet Food” site that they still haven’t aired the documentary “Pet Food: A Dog’s Breakfast” in the U.S., only in Canada. Someone is deciding that you don’t have the right to view it. I checked the producer’s website and the DVD is available. Dr. Elizabeth Hodgkins is in in the film. 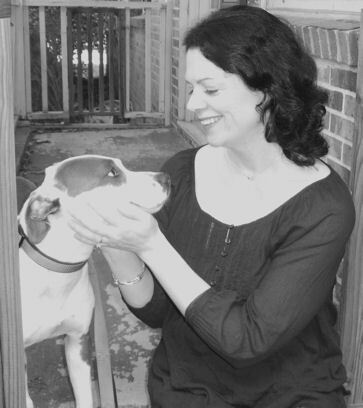 She also gave supplemental testimony at the 2007 pet food hearings. I clicked on the link, but it won’t open up… so how do you get to see it? I’m not having a problem opening that link. Try copying and pasting it into your address bar, or go to the main website and navigate to that documentary. If that doesn’t work, could it be that people based in the U.S. are being blocked from the site? I think it’s being blocked…. Can any other U.S. residents confirm if they are being blocked from this website? I could understand if there were videos to watch, but this is information about the videos and purchasing them! Wonder who is blocking/censoring you? Curious to know if they will ship to U.S., and if not, why? Best take a look before it’s taken down. Judging from the wreckage left on Google, someone’s fairly aggressive about it. YouTube video was added 6 days ago by someone! I lost all confidence with Iams when I received a reply to a letter I sent about dog & cat testing of their products many years ago. Their total denial wasn’t at all forthcoming or honest, so I found other pet foods equally or better in quality, price & honesty. Thanks for keeping us all informed on pet food safety. How did you make out with the pictures? I’m asking because of the MAS report on the dead animals.. I looked back at some of my photos and can’t believe the dogs that WALKED SO NICELY to the kill room and then read their account of why they died.. Comments? According to a respondent on PetSitUSA (http://www.petsitusa.com/blog/?p=4609), PetCo is now pulling certain bags of Iams and Eukanuba cat and dog foods. But still it’s not a “recall” because those are bad for PR. Much better to poison people’s pets and not let them know why their animals are sick, delaying proper treatment and making things worse for them and the owners. And that lady says she was feeding her puppy Iams when he suffered liver failure. Oh no, Iams says that no one bought any of the tainted product. Surely you can believe them, right? I mean, what’s more trustworthy than a big name like Iams? This documentary was made in 2007 I believe (correct me if I’m wrong) so this is still a very current and real fear. I remember working at the local specialty hospital during the 2008 recalls, that was very sad. Why can’t pet food be regulated like human food? Also I looked into it, I can access the webpage yapfilms but I can’t click on anything and get anywhere, in USA. Also CBC films which was going to air/did air this docu has taken it off their website. Its listed but when you click the link to the video its gone. Supposedly was aired in canada in 2009.